The team of 25 aeronautical engineers and technicians currently produces more than 30 000 carbon blades/year in its 1 700 m² ultra-modern workshops, on Sisteron’s airfield, Provence, France (LFNS). 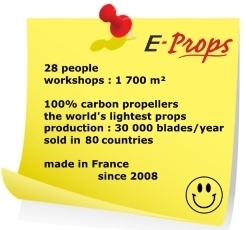 The E-PROPS are the world’s lightest propellers. 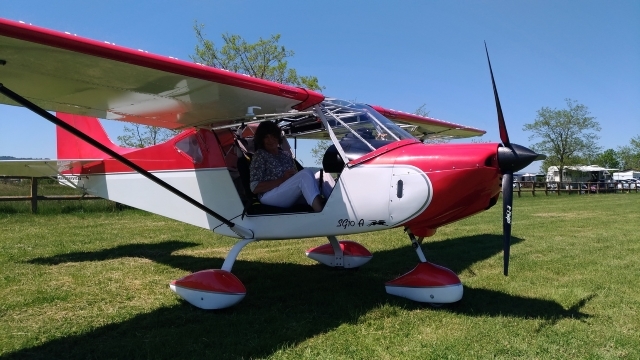 Very strong, with exceptional performances, ASTM F2506-13 certified, those hi-tech propellers equip 550 types of aircraft / LSA / ultralights, and are present in 76 countries. 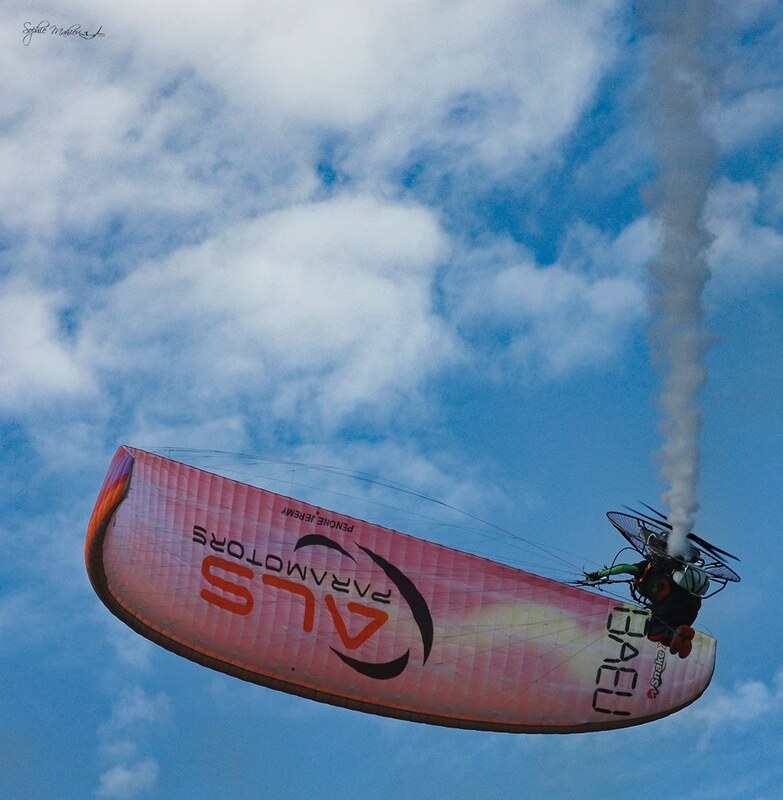 The models for aircraft / ultralights benefit from the “6 Months Satisfied or Your Money Back” guarantee, without conditions, because to try an E-PROPS is to adopt it !